The Beatles 50 Years Ago Today: April 13, 1967. Beatles Radio: The Beatles, Solos, Covers, Birthdays, News The Fab 4 and More! Paul McCartney, London Heathrow Airport, 13th April 1967. 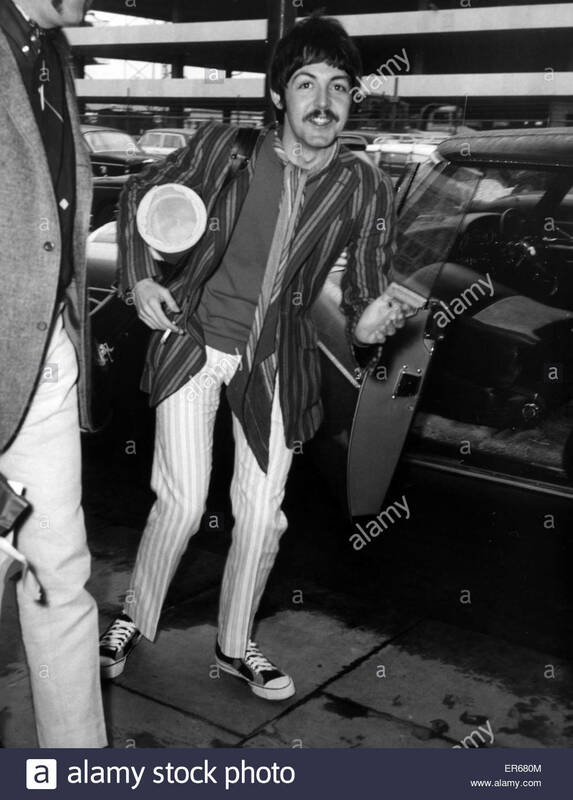 Returns from America, where he has been celebrating the 21st Birthday of his actress girlfriend, Jane Asher.